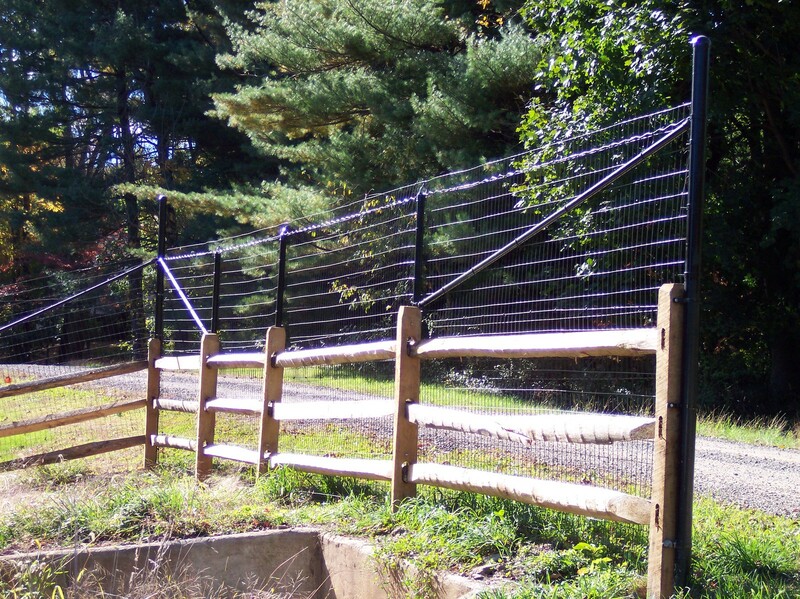 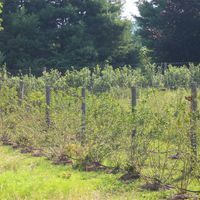 Recent project: 18 acre deer exclusion fencing for forest restoration project for Drew University, the US Fish and Wildlife Service and New Jersey Audobon that was part of the Federal Partners for Fish and Wildlife Program. 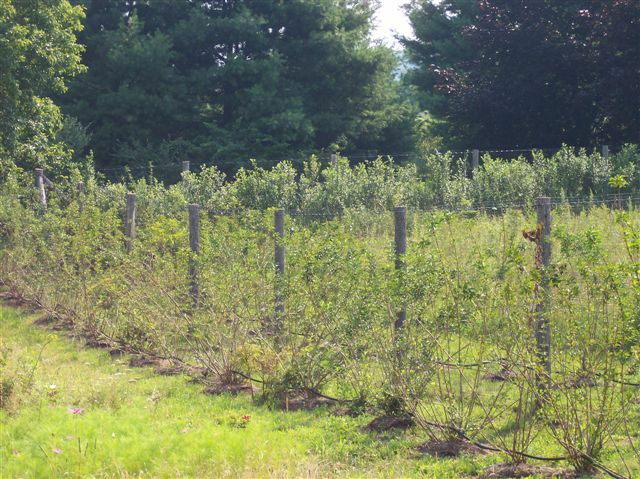 Deer can devistate a landscape as quickly as overnight. 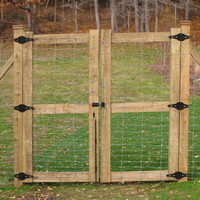 They also carry a lot of ticks which can cause diseases. 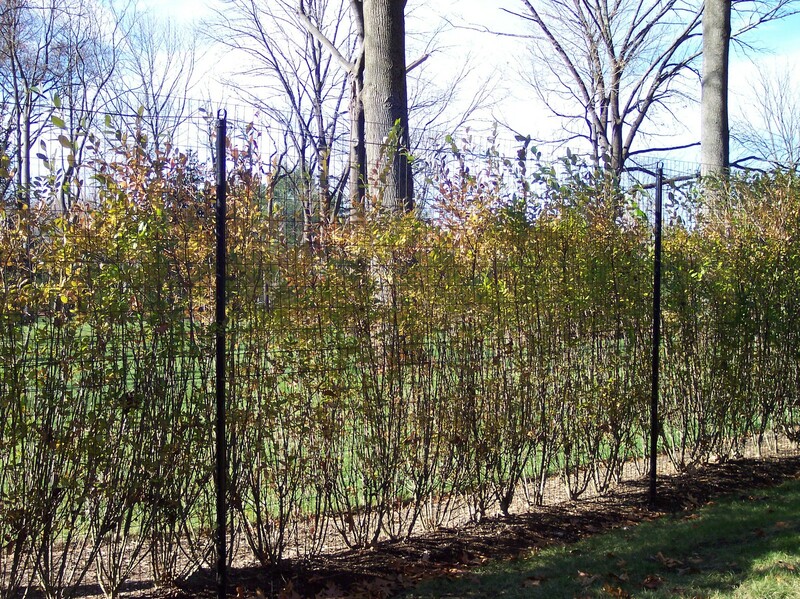 What most people don't realize is that deer aslo wipe out many other species of animals by removing the vegetation in forested areas. 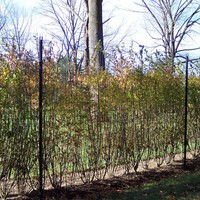 A properly installed deer fence can allow your properties plants, native animals and flowers to thrive. 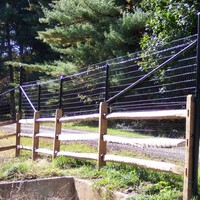 The traditional deer fence is made of a welded wire either attached to wood or metal posts. 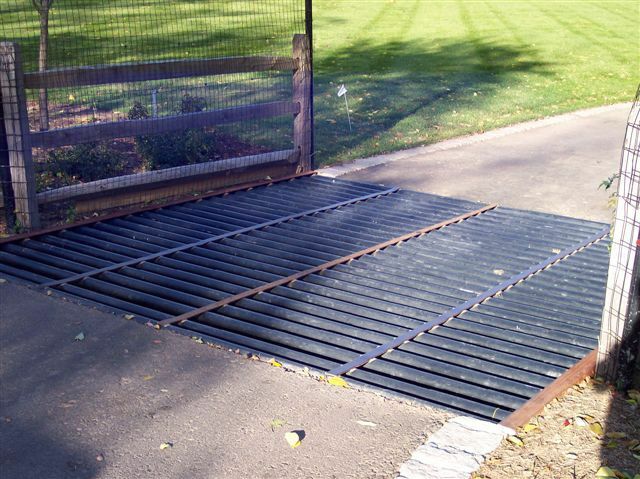 In most areas it can also act as a pool barrier. 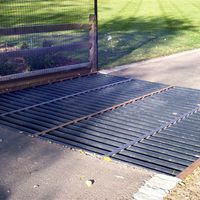 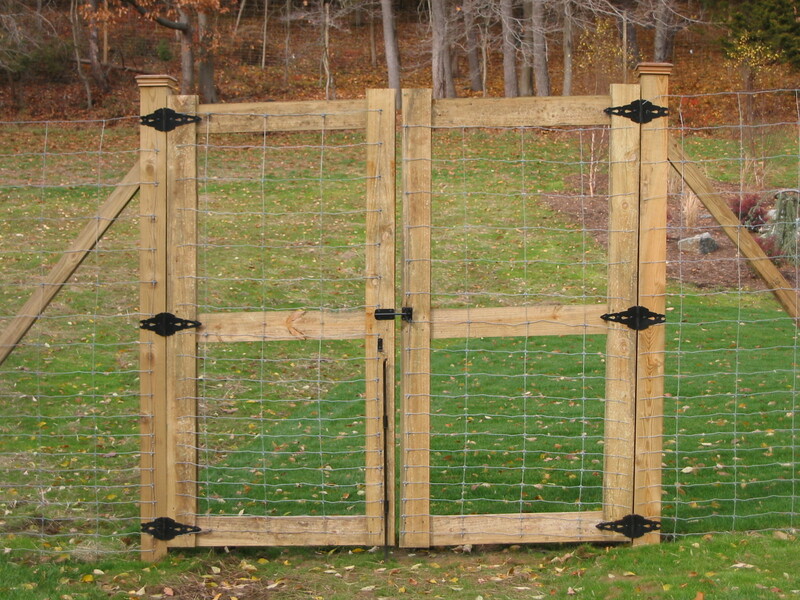 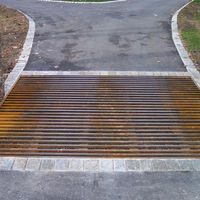 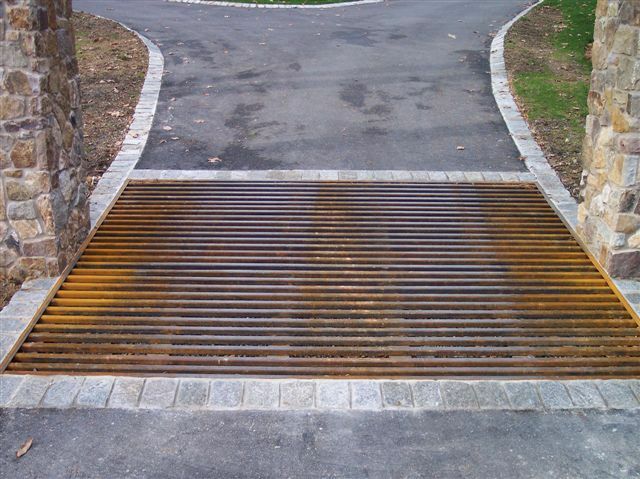 For the driveway an entrance gate or a deer grate can complete the enclosure to your property.